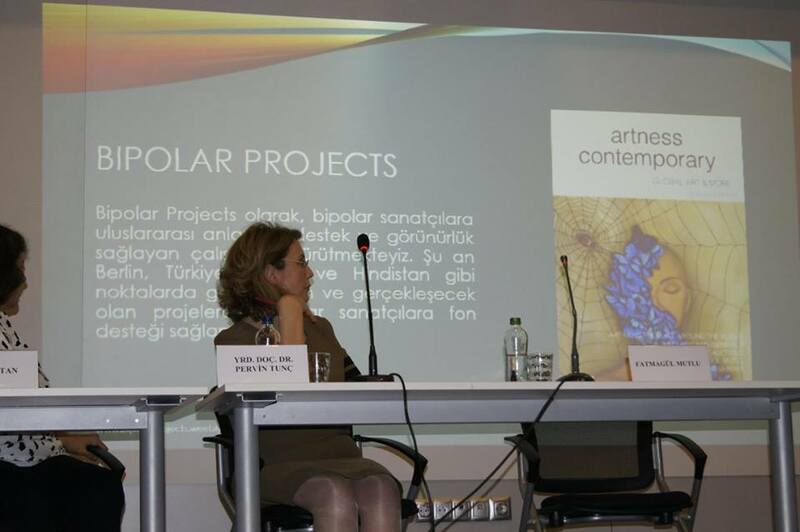 Fatmagul Mutlu is founder of Bipolar Project, based on idea-based and psychological research, she is engaged in creative productions and projects that question social reflection and collective reflection of neurological ties. 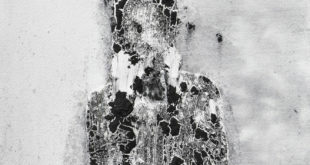 Artist makes mixed techniques in order not to restrict her style and production for her art pieces. It also takes place globally in scientific circles with projects that combine art and science. 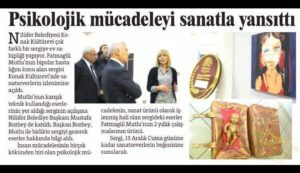 Having trained in neurology at Harvard University, Mutlu continues to work on the potentially healing potential of the painful productions inherent in art. 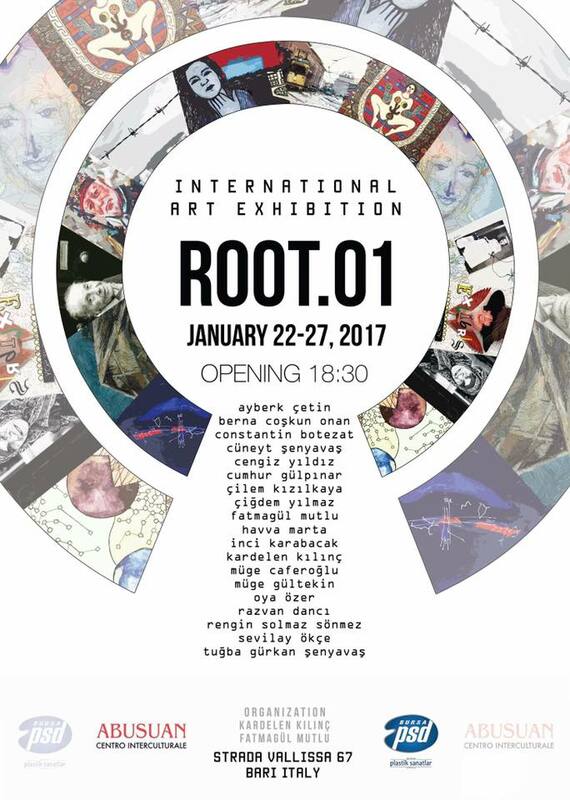 In addition, she performs international art activities under the identify of art manager.